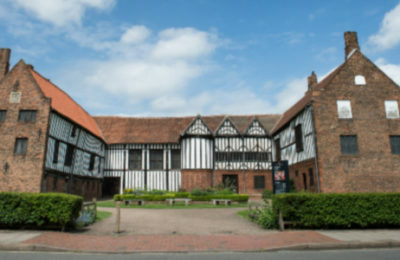 In 2020, it will be 400 years since the Mayflower departed the UK, and sailed to America. 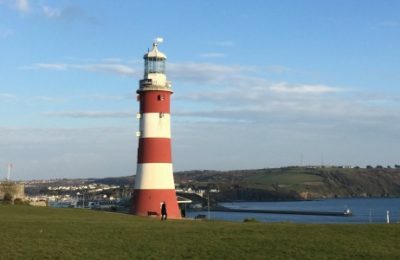 To mark the occasion, we have developed a series of tours for travelers who would like to discover the deep devotion and dogged determination of our Pilgrim Ancestors in their search for freedom and peace. We’ll learn about their lives in England, the Netherlands, and in the USA, and gain a renewed understanding of their courage and conviction. We have thoroughly researched each site, and provide expert guides and unique experiences. Join us! 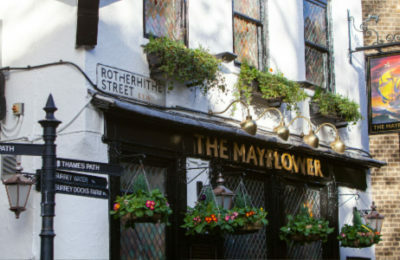 Tour RMH19 is a 12-day tour of the Netherlands and England, in the footsteps of the Mayflower Pilgrims. All welcome! 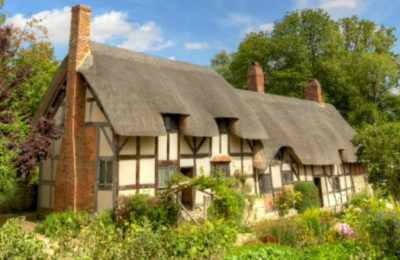 Tour RAW19, is a 12-day tour of England in the footsteps of the Mayflower Pilgrims. All welcome! 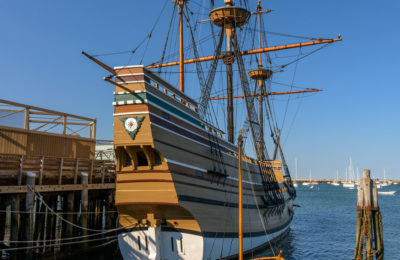 Tour RPC19, is a 12-day private tour in the footsteps of the Mayflower Pilgrims, hosted by Rev. Dr. Susan Cartmell, Pilgrim Congregational Church. 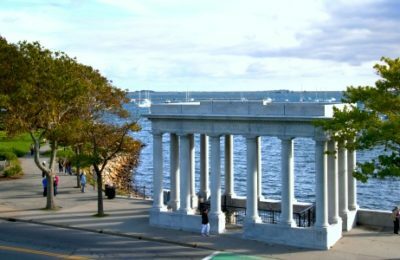 Tour RPH19 is a 7-day tour telling the Pilgrim and Native American history in Boston, Plymouth and Cape Cod. 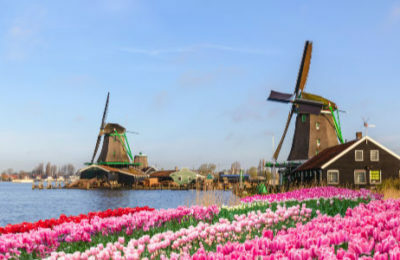 Tour RNT20 is a 9-day tour of the Netherlands, with an optional Oberammergau post-tour.